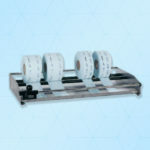 The film dispenser for sterile packaging rolls is a useful addition to the film sealing units. 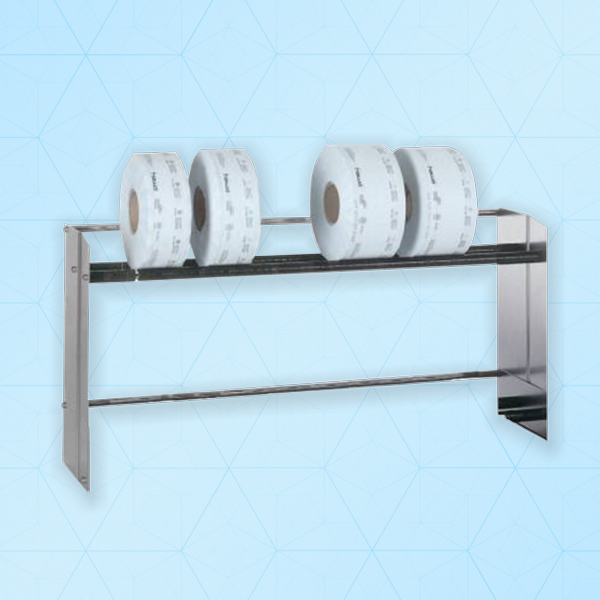 The integrated cutting device and the possibility of fitting several tubular and pouch film rolls to the film dispenser make the hm RS an indispensable part of your packaging and sealing station. 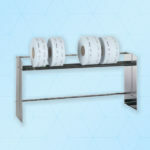 They are easy to integrate and handle.